Christmas is right around the corner (No, seriously – it’s next week! Where did December go?! ), it can only mean one thing. It’s time to get into Last Minute Shopping Mode. If the gifts in part I of our SpringBoard Holiday Gift Guide didn’t tickle your fancy, just wait. There’s more where that came from! 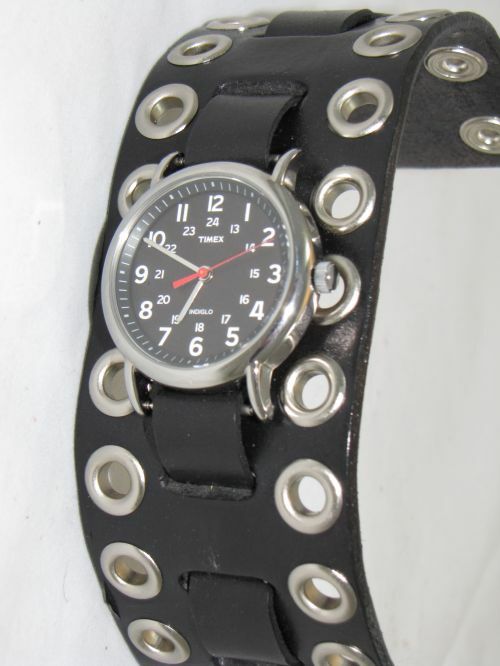 Never run late again (theoretically speaking) with this industrial leather watch cuff by Irish Leather Works. This stylish watch is worked by hand right across the river in Northern Kentucky. Need to add a little whimsy to your niece’s jewelry box? 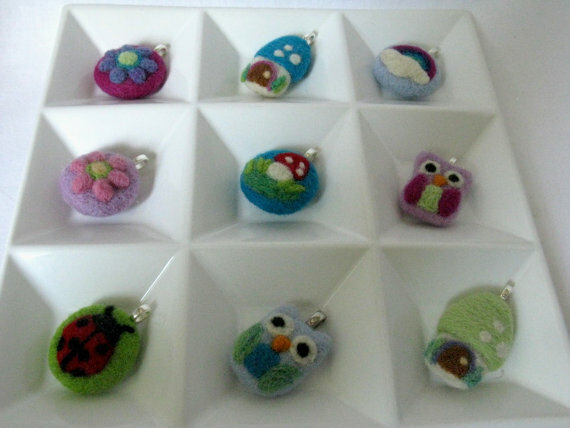 Moonforest Studio hand felts these adorable pendants made from high quality wool. If you’re looking for the perfect gift for the friend that always host awesome dinner parties, Modern Relics sells gorgeous vintage housewares for a Midcentury Modern kitchen. 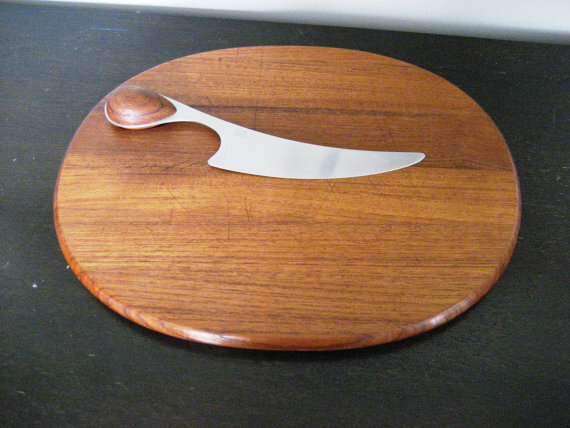 With this Dansk cheese board and knife set, you’ll be guaranteed a lifetime spot at your friend’s dinner parties. 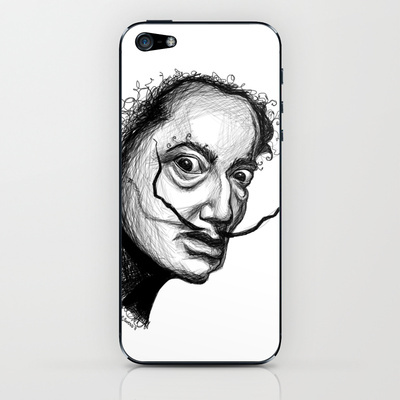 For the art lover with an Apple addiction, there’s the Salvador Dali iPhone decal by R. Ewers Design! Foodie on your gift list? Pre-purchase seats to future arts & lettuce dinners for a friend or family member! Email ryan@pleasetoeatyou.com for more info! Please – A dinner at Carriage House Farm from BLANKSMITH COLLECTIVE on Vimeo.